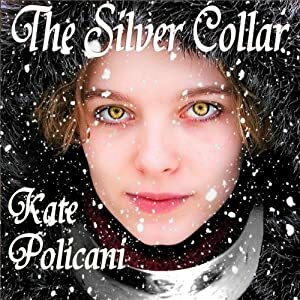 I’m delighted to announce my first audiobook, The Silver Collar, is now available on multiple markets! Sherril Turner‘s reading is delightful and enchanting. I enjoyed every moment of hearing her rendition of my book. It is inexpensive at only $6.95 and a quick listen at only one hour and eighteen minutes. If you yearn for a bargain or prefer to hear the story in your own inner voice, the ebook is still free! Download the ebook for Kindle FREE!